Troy Brewer is a lifelong middle Tennessean and grew up in Bellevue. An avid sportsman, Troy graduated from Mississippi State with a B.A. degree in Finance. Troy was also head manager for the Mississippi State football team while in college. For over 25 years, Troy had been an accountant working with small businesses and personal associates and has been a Certified Public Accountant for the past 18 years. In December, 2004, Troy became Controller for the Tennessee Republican Party filing all Tennessee State Registry and Federal Election Commission reports. In 2006, Troy served as Controller for the Victory 2006 multi-million dollar program which played a significant role in United States Senator Bob Corker’s successful campaign. In February, 2007, Troy signed on with United States Senator Lamar Alexander as his Chief Controller for his re-election campaign and since 2008 has handled all of Senator Alexander’s campaign finances. Troy also serves as controller for Senator Alexander’s TennPAc. In 2012, Troy added Governor Bill Haslam and House Speaker Beth Harwell to his client list handling their PAC disclosures and data compliance. Troy also retains several other clients including congressmen, state representatives and local officials. 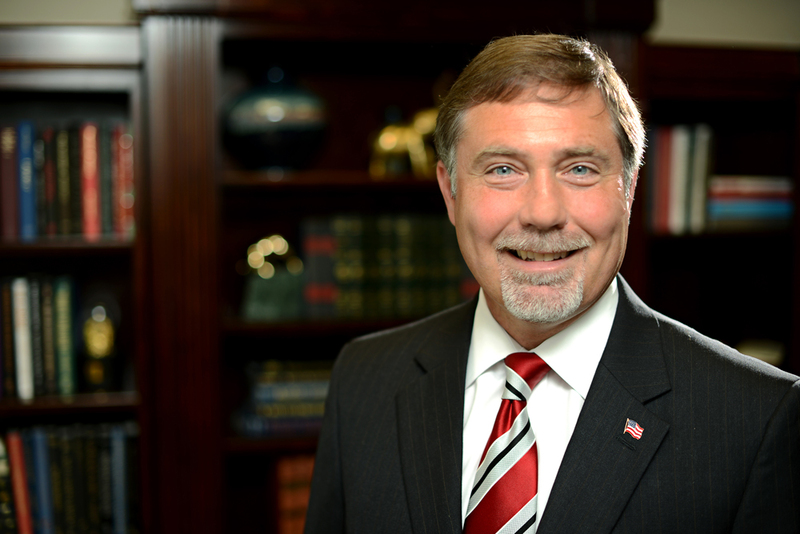 In 2011, Troy was appointed to the Tennessee State Accountancy Board by Governor Bill Haslam and was Chairman of the Law and Rules Committee in 2013. Troy and his wife Annette have two children, Ben and Allison, and are members of Forest Hills Baptist Church. Troy Brewer is known for his respected accomplishments in the field of accounting, complete confidentially, thoroughness, and is highly qualified to handle any crisis situation. If you’re preparing to run for political office or gearing up for a reelection campaign, the professionals at Political Financial Management are your partners in accounting. We’ve been helping political campaigns, county and state parties and issue-oriented non-profits keep their finances organized and in compliance with all State and Federal Campaign Finance laws for almost 15 years. The litany of paperwork, rules and regulations that come with your campaign finances can be overwhelming—you need someone on your side with our experience and expertise to make sense of it all. Political campaign accounting is much different than normal business accounting. Compliance with the laws is not a luxury—it’s a necessity, because it’s often in the public eye. Keeping your campaign finances in compliance can be the difference between a focused and winning campaign or making headlines accused of improper handling of campaign finances. You should not be managing these details yourself or leaving something this important up to campaign staffers. We follow an open-book policy with your campaign finances in order to protect your campaign and reputation. Don’t bog down your staff down with multiple lists and spreadsheets to sort through, opening the possibility for duplication, missed work, and mistakes. We understand the reporting and disclosure laws and take all of the guesswork out of it for you. Our experience will bring order to your campaign and allow your staff to be more efficient and focus on winning your election. Questions? Want us to join you on your campaign?